Pennsylvania College of Art & Design and Warfel Construction have entered into an agreement to repurpose a former tobacco warehouse into housing for PCA&D students. The building, owned by 349 North Market Street LLC, at 349-351 North Market Street, downtown Lancaster is less than three blocks from the college and will be developed as an adaptive reuse project by Warfel into six apartments ready for occupation by “upper-class” art students, those who have completed their first or foundation year, by the fall 2018 semester. 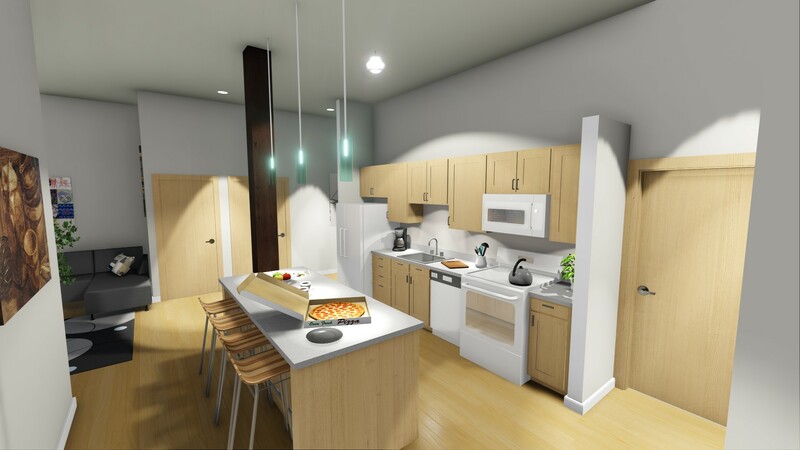 The five four-bedroom and one three—bedroom apartments, which will house 23 students, are being designed by Tippets-Weaver, LLC. Each apartments will be furnished appropriately for art students, will boast a common living room and kitchen and one or two bathrooms, and will be flooded with natural lighting. This project completes Phase 1 of the PCAD’s strategic housing goal of 60 beds, which was inaugurated in 2014 through Steinman Lofts along West King Street, owned by Lancaster Newspapers. 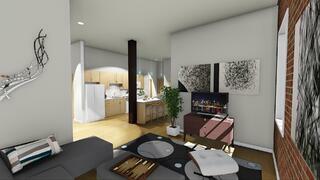 Like Steinman Lofts, the new apartments will be furnished, but will be available on a longer, 12-month lease. This will allow students to remain in Lancaster over the summer to take advantage of opportunities for internships and mentorships in Lancaster’s creative community. Students currently living in the Steinman Lofts are being given priority through December 15, to sign leases for the new apartments. After that time, remaining spaces in the North market Street Apartments will be available to all PCA&D students returning for the 2018-19 school year. 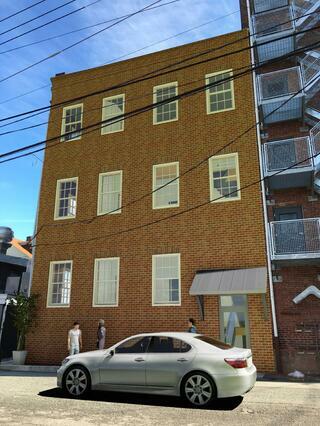 Approximately 70% of PCA&D’s 270 BFA students live in downtown Lancaster. 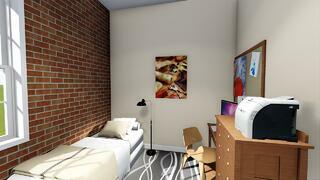 In addition to the housing at Steinman Lofts and North Market Street, the College’s a Housing Service links students with potential roommates and landlords.